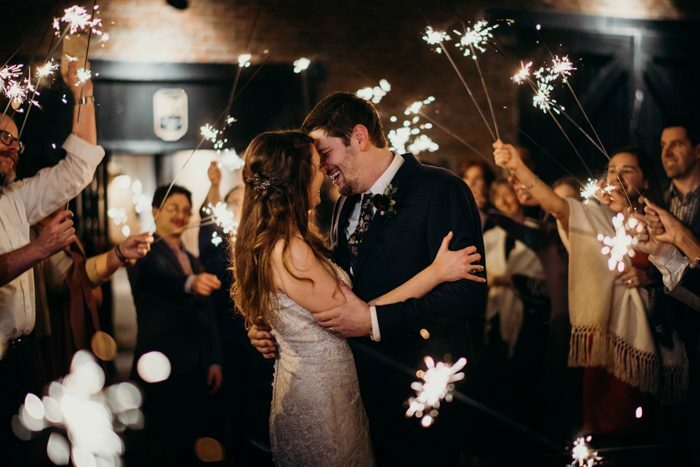 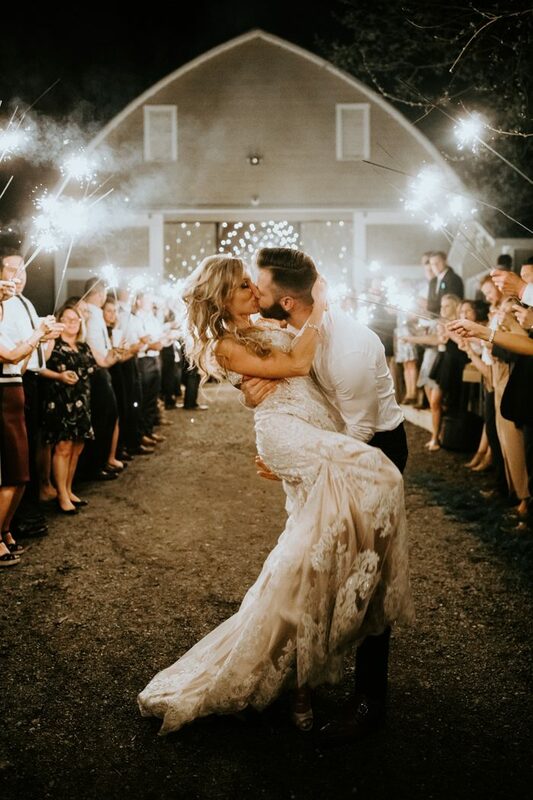 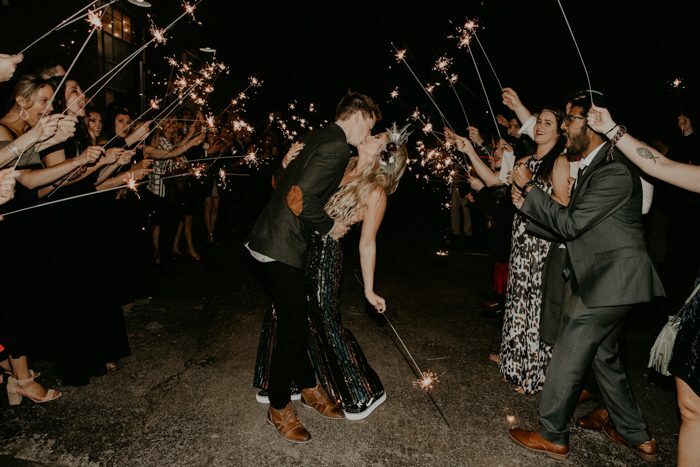 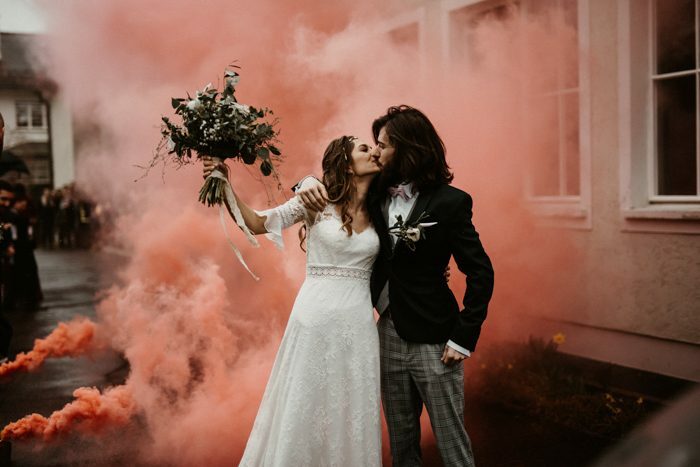 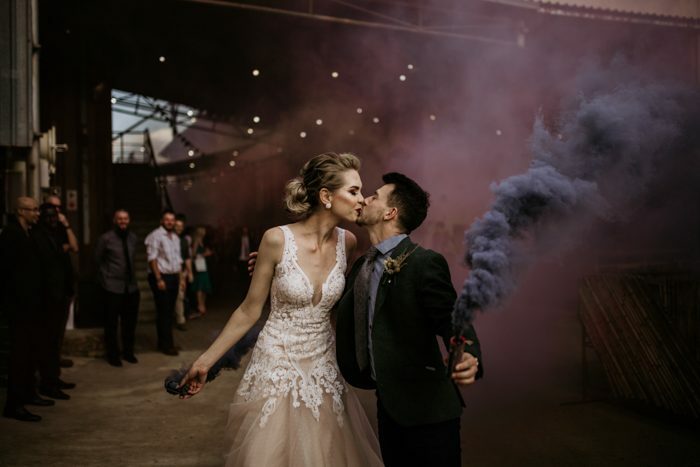 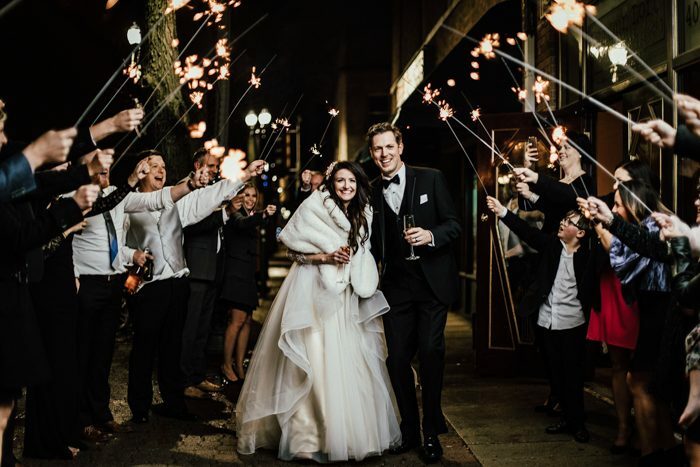 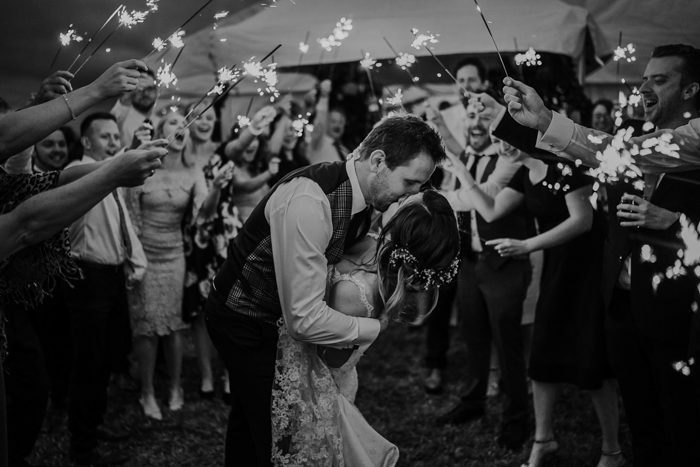 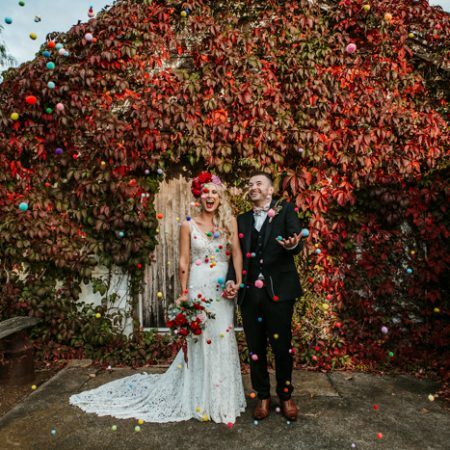 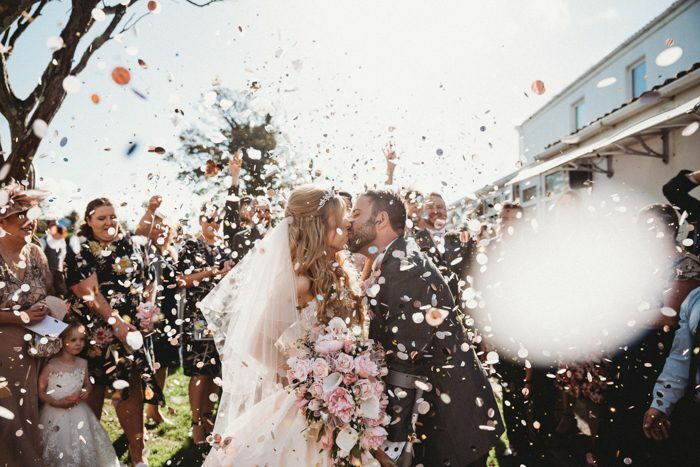 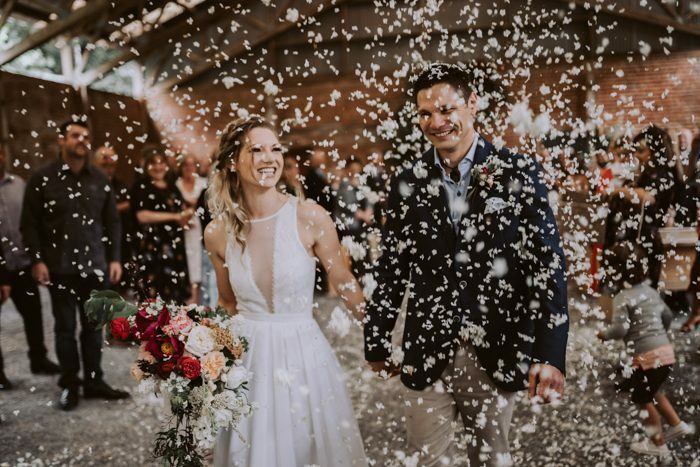 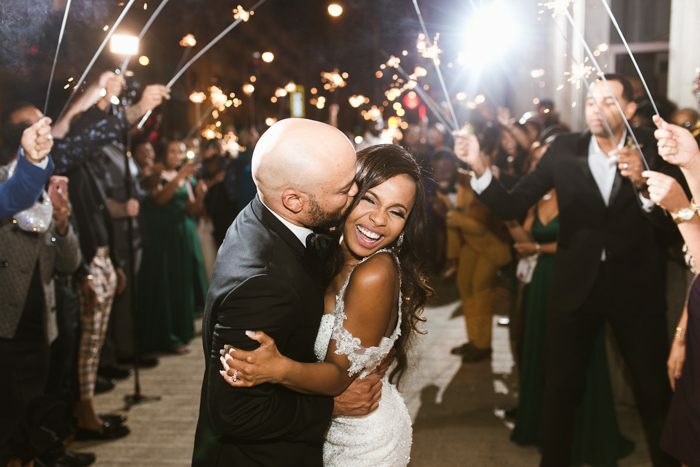 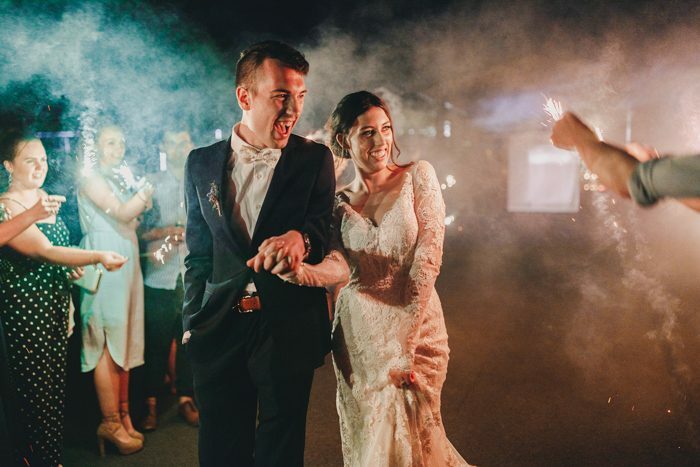 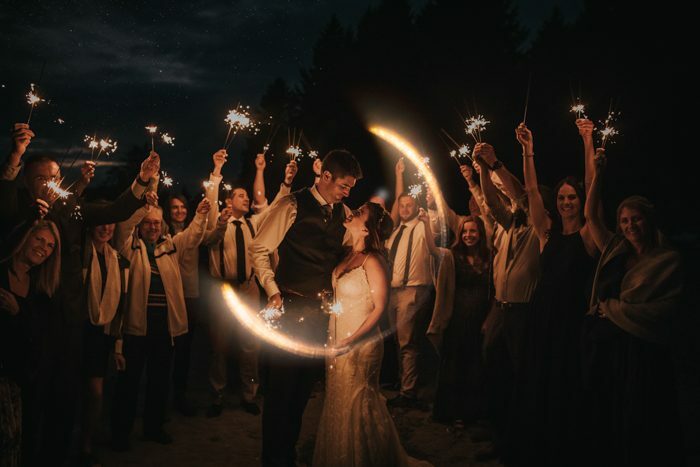 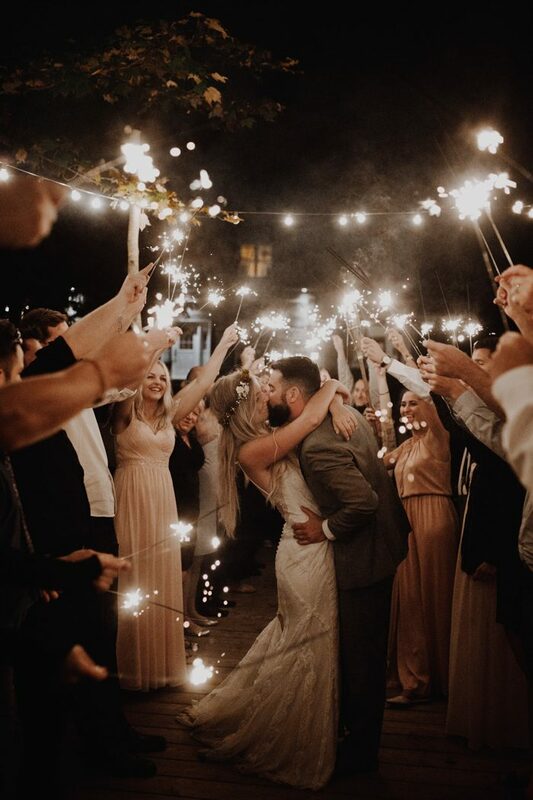 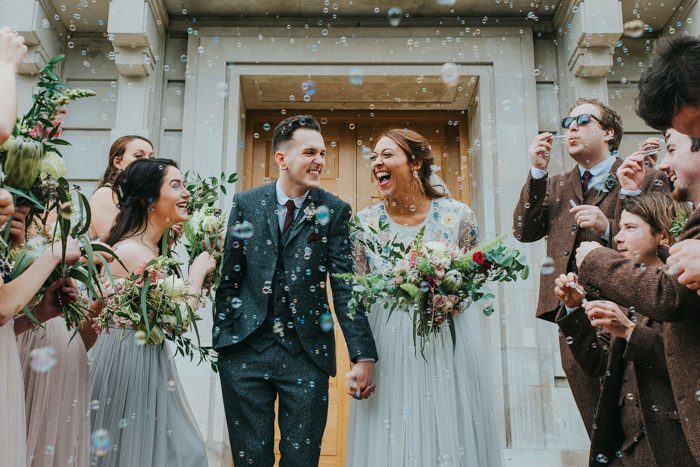 Confetti and smoke bombs and sparklers, oh my! 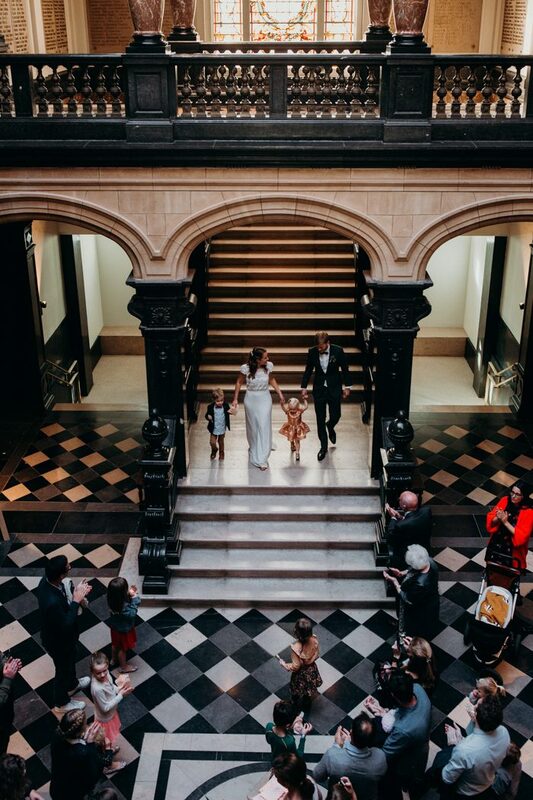 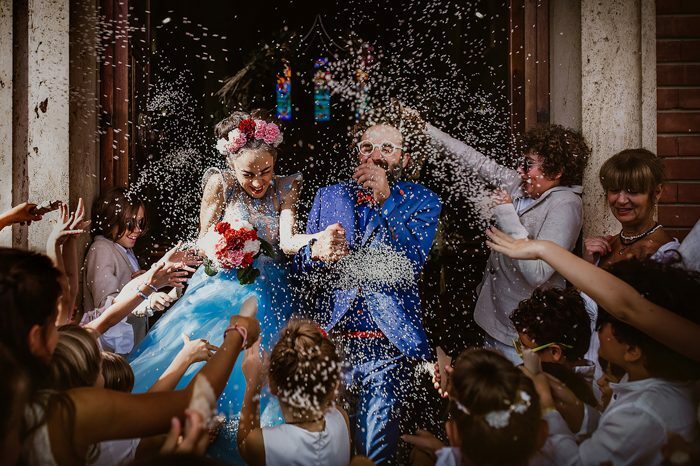 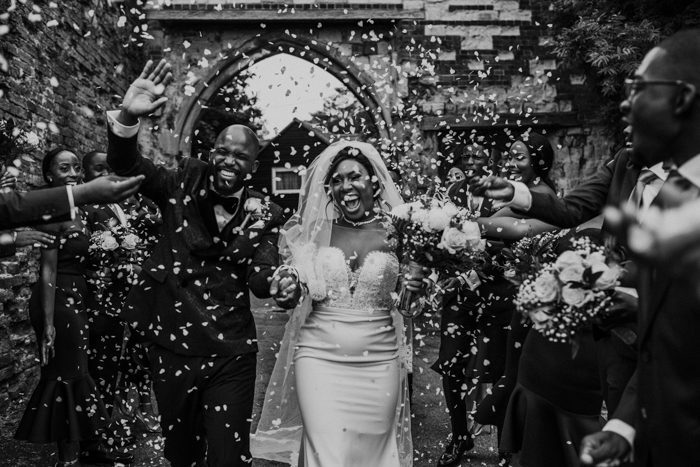 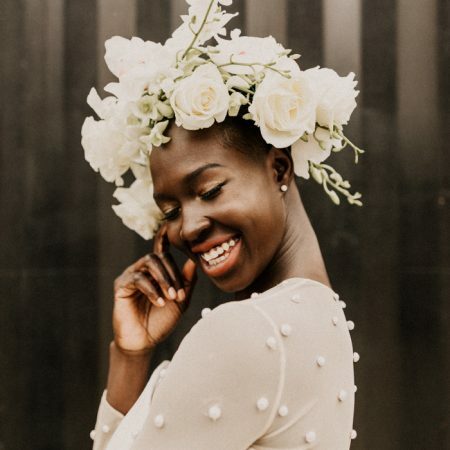 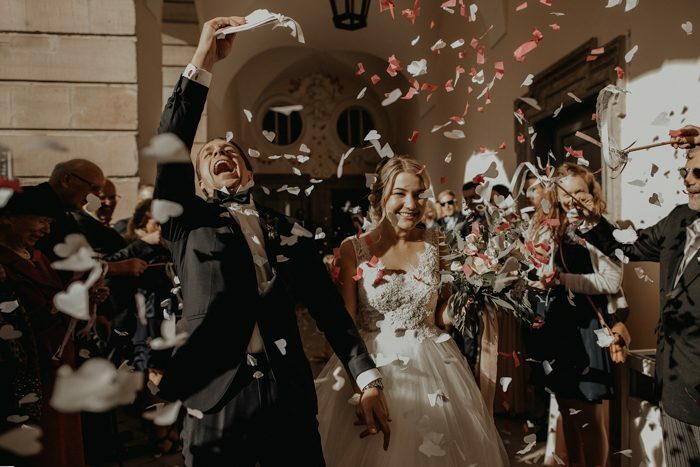 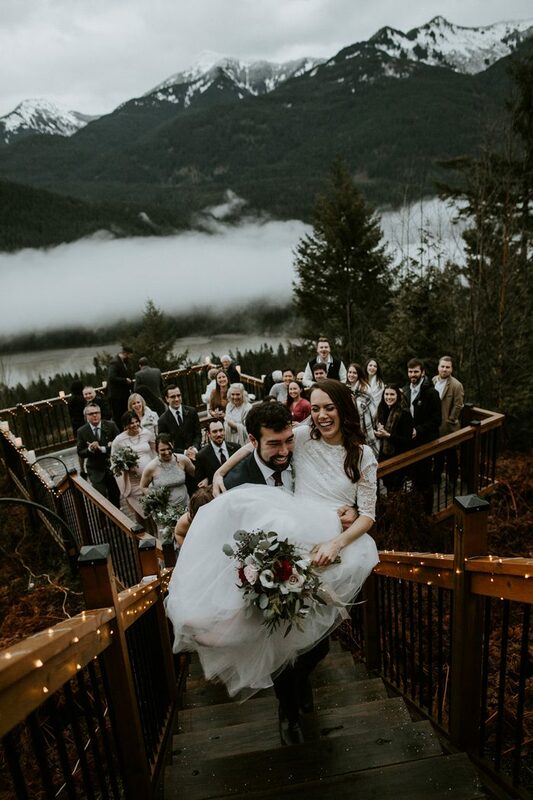 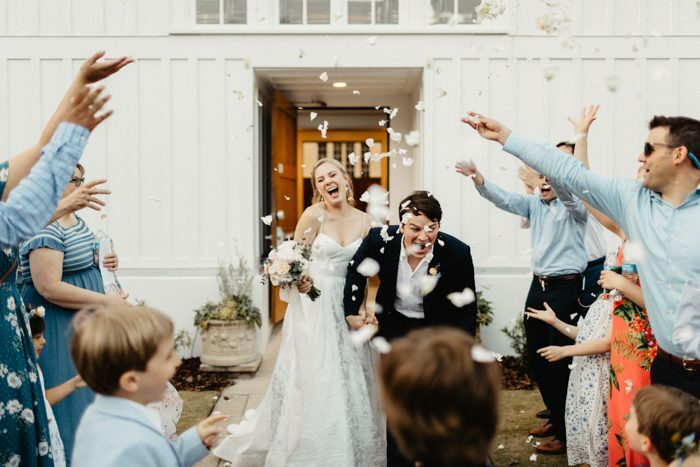 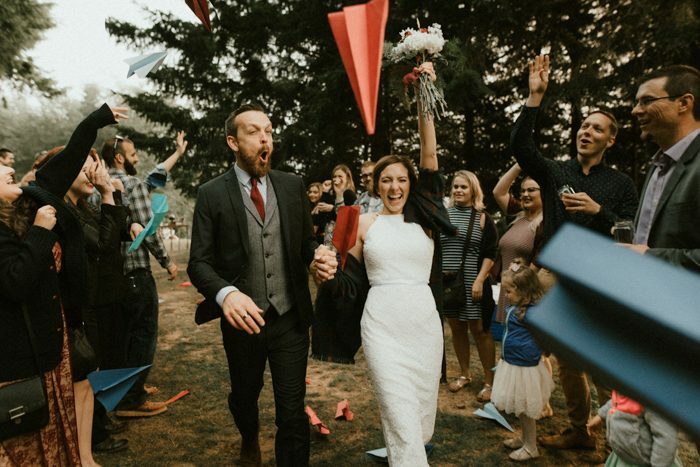 Thanks to the Photobug Community Facebook group, we’ve been singing #byebyebye all week as they’ve shared their favorite wedding exit photos. 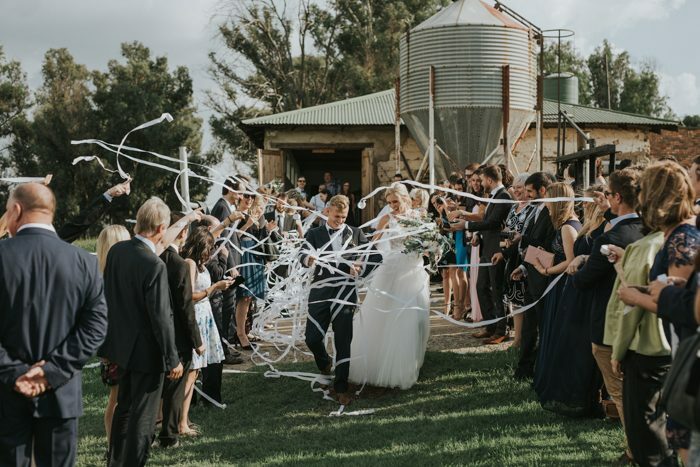 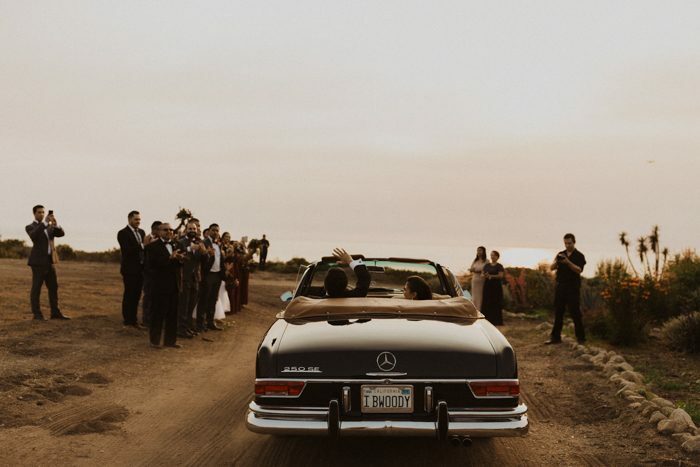 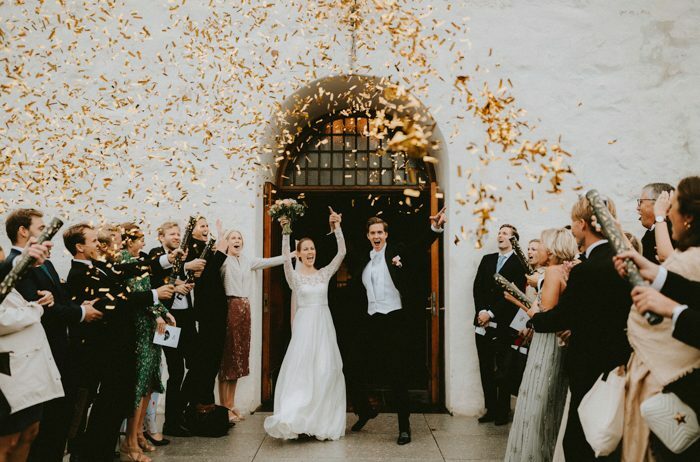 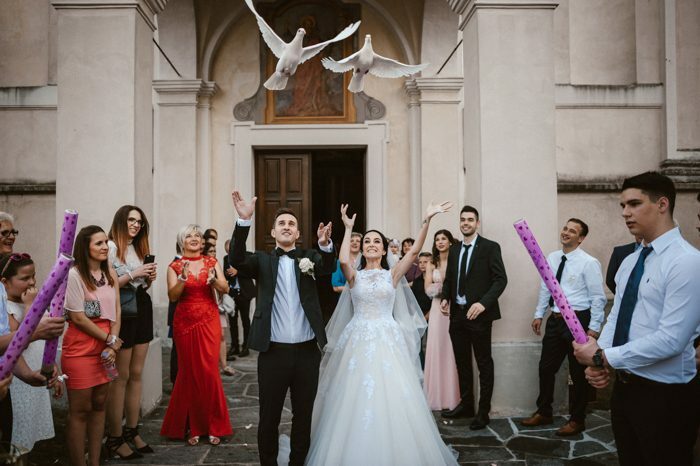 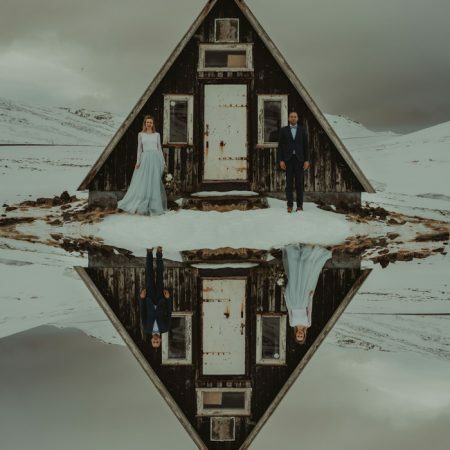 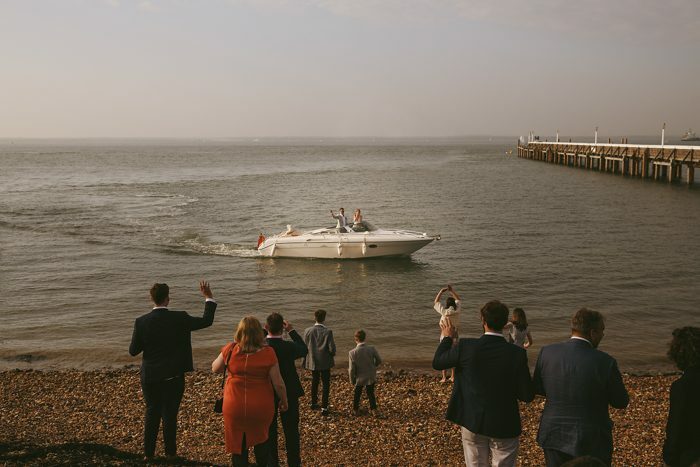 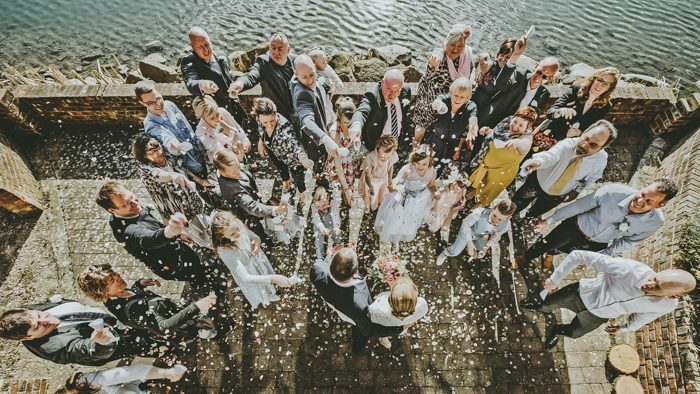 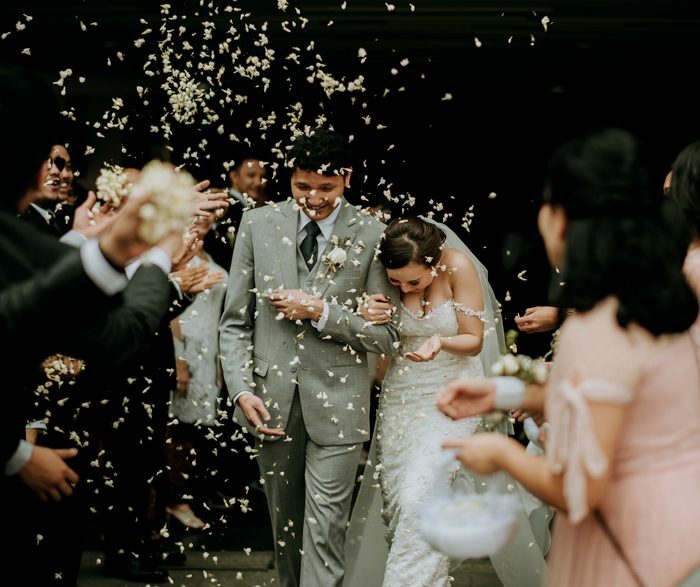 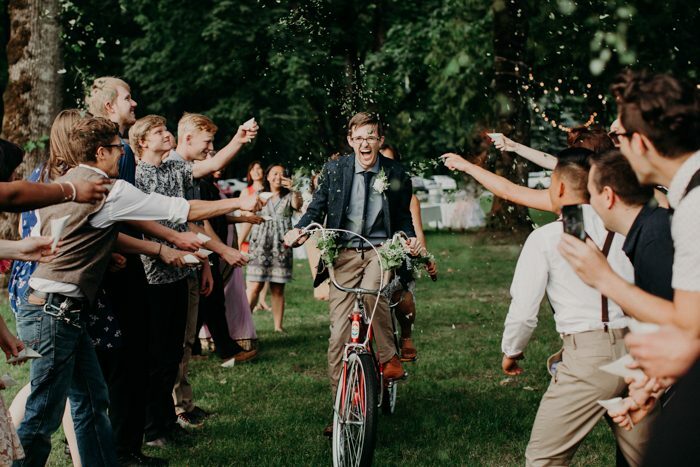 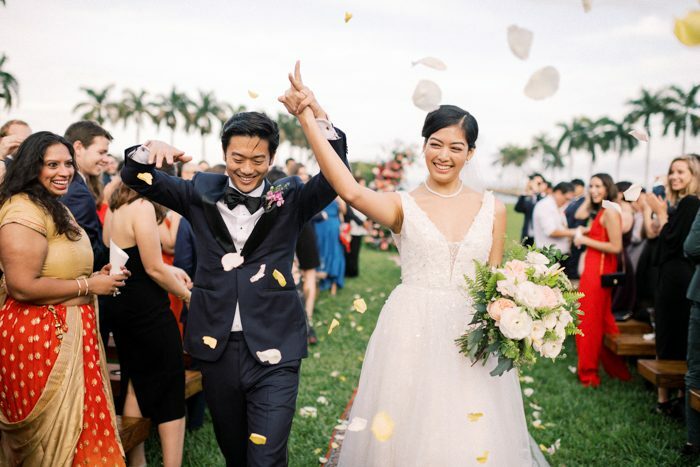 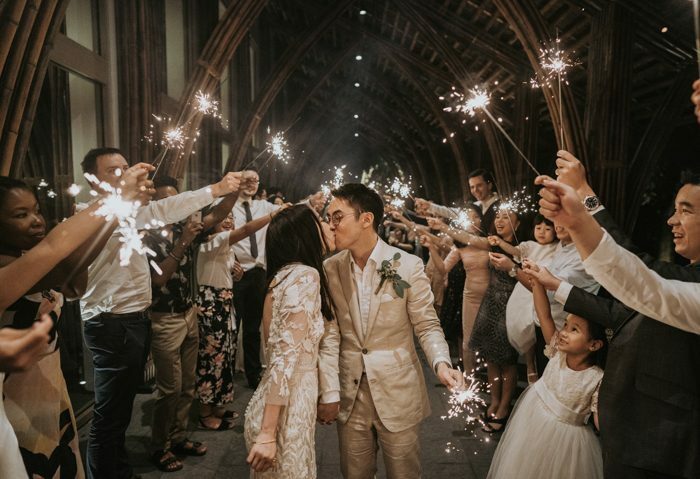 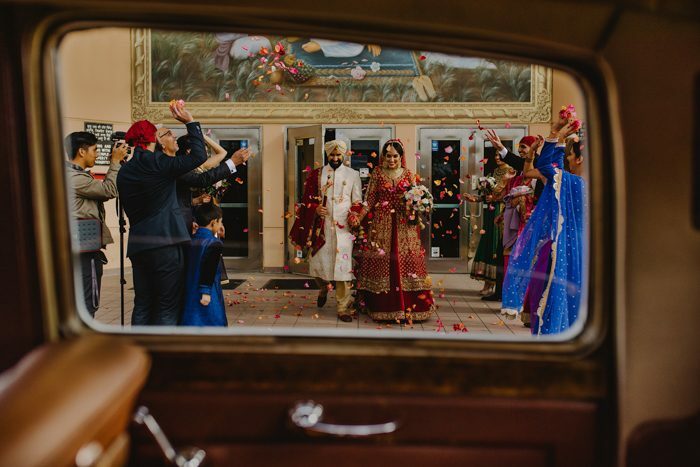 From traditional reception send-offs to something a little more unexpected (hint: there’s a boat), each celebration is as unique as the couple. 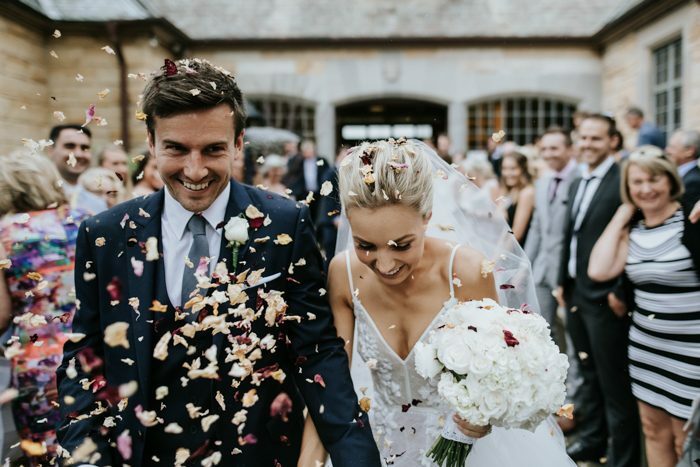 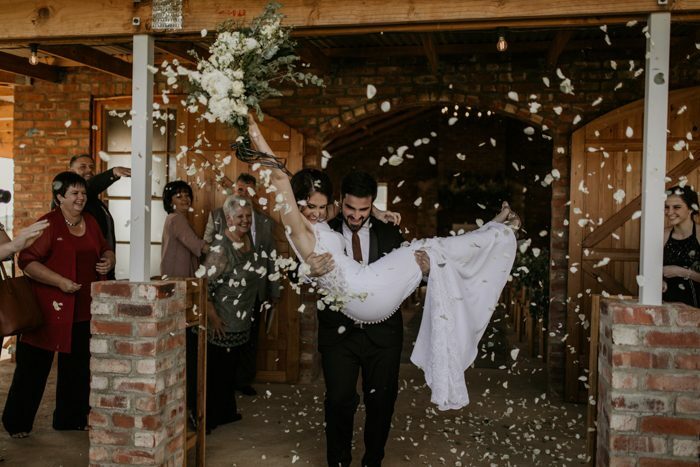 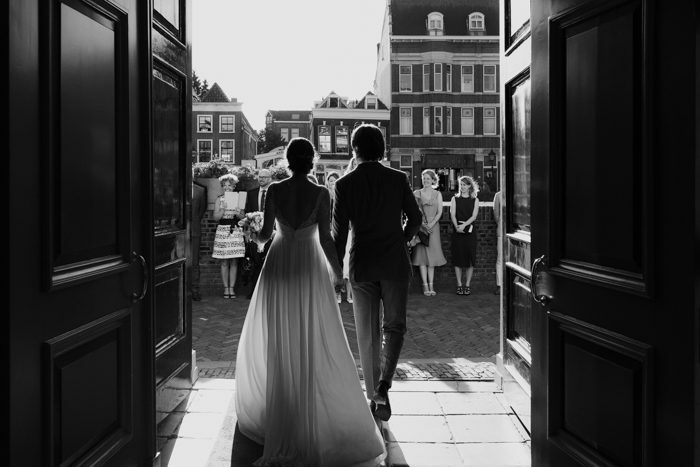 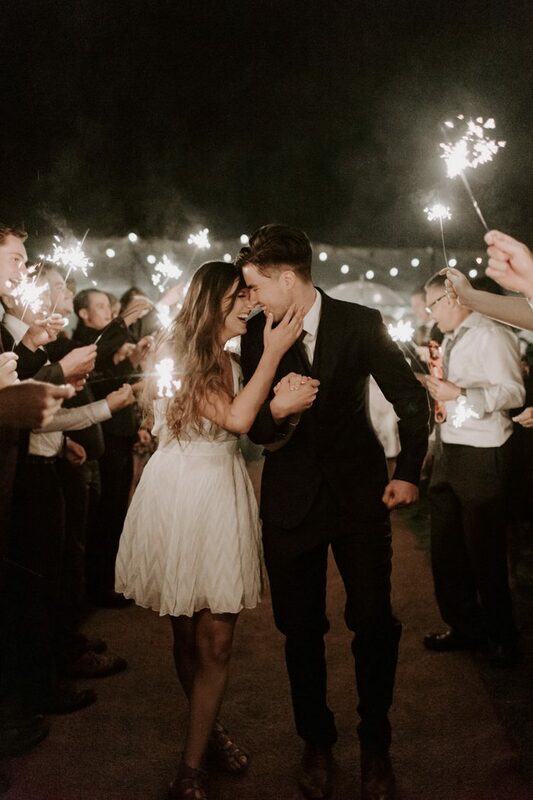 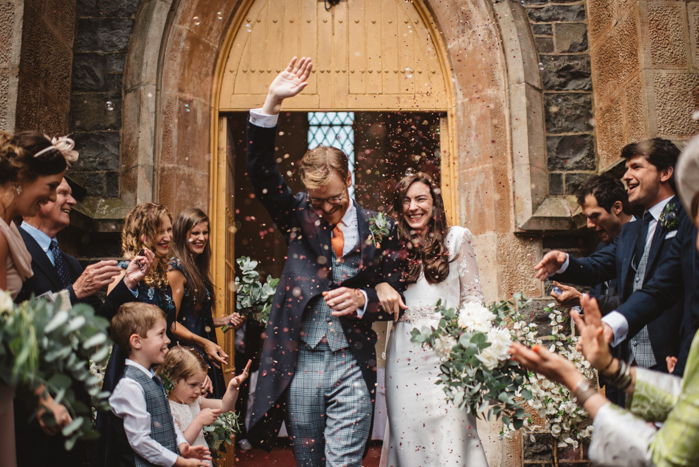 Enjoy and jot down some wedding send-off ideas for your couples! 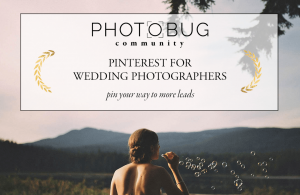 Don’t forget to join in the fun over on the Photobug Community Facebook group, where we host a fun challenge every month.